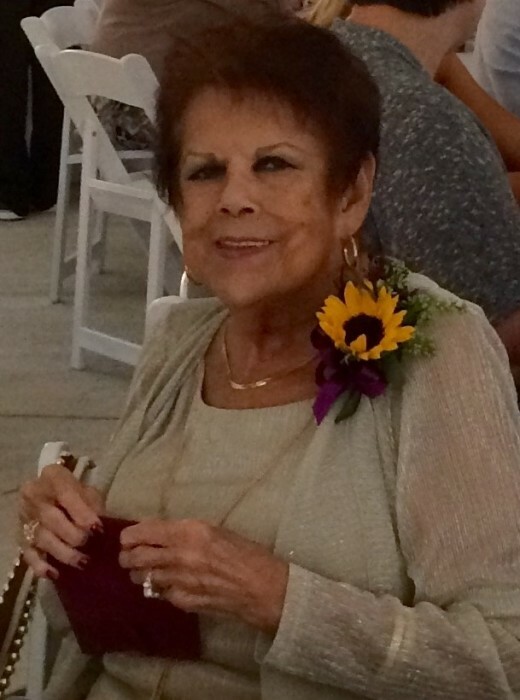 MAYNARD, Margaret Yahola- age 82 passed away Monday April 15, 2019 at her residence. She is preceded in death by her parents, Daniel Yahola & Margaret Bullington Yahola; husband, Clarence Maynard; brother, Don Yahola. Survived by her daughters, Elizabeth(John) Sauls, Diane(Rick) Comer, Dani(Darrell) Gilley; grandchildren, Matt(Brandy) Comer, Travis(Angela) Comer, Bailey(Bryce) White, Chase Gilley & Heath Gilley, Beth (Brad) Douglas & Jonathan Sauls, great grandchildren, Amelia Comer, Poppy Comer & Brant Sauls; brother, Bobby(Mary) Yahola; sisters, Mary(Dan) Taylor, Sara Yahola & Shirley Sartain, Susie(Bob) Cournoyer; chosen daughter, Connie(Billy Joe ) Pickler, special caregivers, Faye Hunt & Debbie Taylor; and numerous nieces & nephews. Margaret was a member of Lebanon's First United Methodist Church, and a retired Wilson Co. Government Assistant Building Inspector. Visitation will be held on Wednesday April 17th 3-8 p.m. in the Partlow Funeral Chapel. Visitation Thursday April 18th 9:00 a.m. until funeral service at 11:00 a.m. in the First United Methodist Church. Dr. David Hesson to officiate the services. Active pallbearers will be her grandchildren. Interment, Wilson Co. Memorial Gardens. PARTLOW FUNERAL CHAPEL (615) 444-7007 OBITUARY LINE (615) 444-7700.